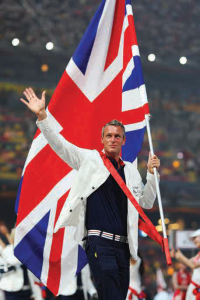 Eight times world record holder, over a career spanning 23 years, Mark Foster is the VIP guest at the much anticipated 2018 UK Pool & Spa Awards presentations. The swimming superstar is looking forward to meeting the people who build and run some of the country’s most prestigious swimming pools at the business networking event at The Vox, part of World Resort’s at Birmingham’s NEC. 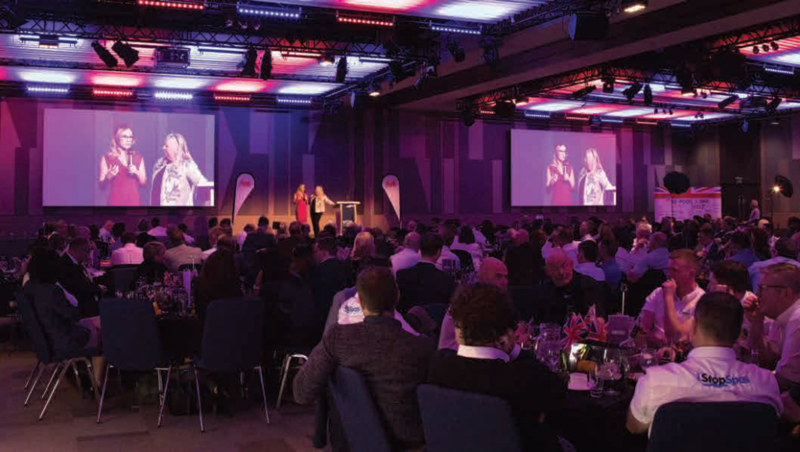 Covering both residential and commercial water leisure sectors, the UK Pool and Spa Awards are open to the entire water leisure industry, regardless of trade association affiliation. The event has an unrivalled reputation for delivering marketing boosts not just for individual businesses but for the industry as a whole. Awards are presented at gold, silver and bronze levels with trophies for category winners. On-line voting, which accounts for 40 per cent of the overall result is now open and runs until Monday October 22nd. Voting by judges – made up of industry representatives and professionals from all over the world, accounts for 60 per cent of the vote and closes a week later. Finally, an expert jury will examine the results with the winners being announced at the Awards presentation on Monday December 10th. Log on to www.ukpoolandspaawards.co.uk to see this year’s entrants and to cast your vote.